Frederique Constant introduces a new cloud service - storing data securely in one place -to its Horological Smartwatch customers. As Frederique Constant’s range of connected timepieces has kept growing since its first launch in 2015, the brand wanted to offer its customers a new service to facilitate their data overview and storage. The new SwissConnect cloud portal is the answer to the growing “connected” community’s demand for a secured yet easy access to in-depth data and insights from multiple apps anywhere in the world. 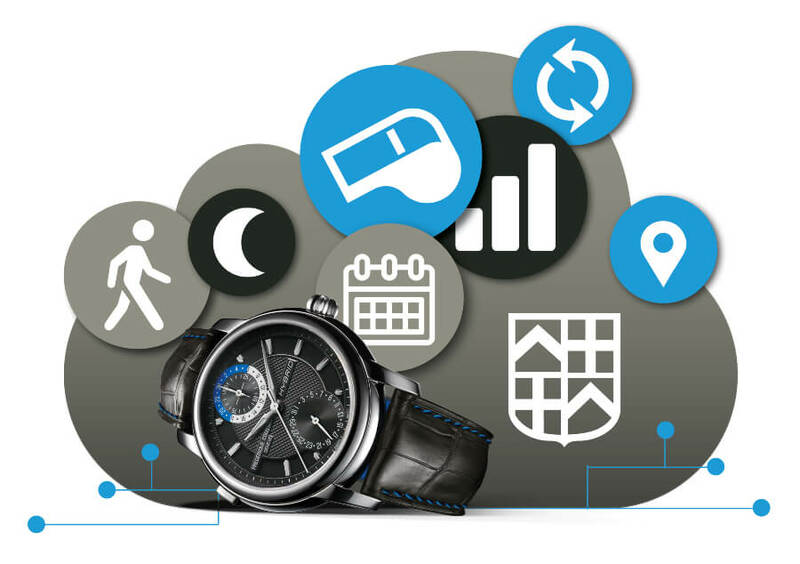 The SwissConnect cloud portal is a new service offered to all Frederique Constant Horological Smartwatch customers. It allows its users to access from a simple web page all of their SwissConnect applications data with specific widgets and dedicated dashboards. The web portal includes the MMT-365 and the Hybrid apps, SwissConnect Analytics and will also support many new applications in the future. 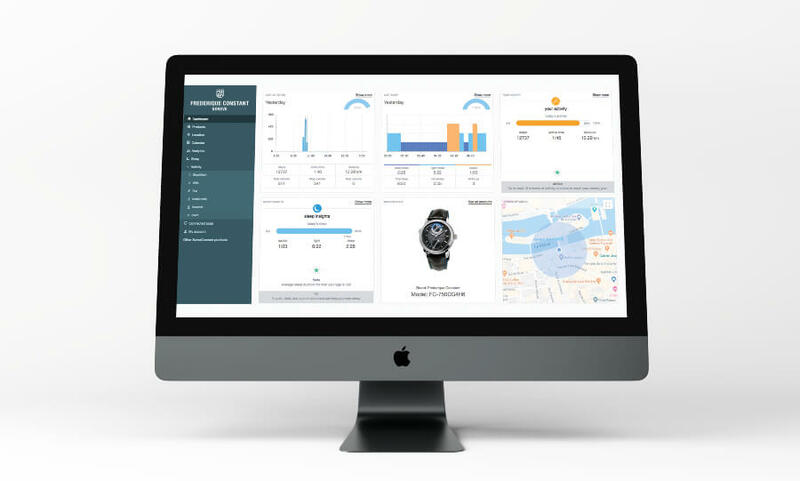 Frederique Constant customers will be able to check their stats, track their progress and get personal insights about themselves thanks to a personal dashboard. As theSwissConnect cloud portal acts as a Hub for all connected mobile applications, one login and password is enough to manage all of the SwissConnect data. The users’ data is securely stored on servers in Switzerland. Of course, they are fully compliant with Swiss privacy regulations and General Data ProtectionRegulation (GDPR). Frederique Constant has chosen to host its cloud inSwitzerland to offer its customers the best privacy protection. The brand provides its clients with enterprise-grade controls to manage, govern access and ensure security of personal data housed in SwissConnect cloud. As required by GDPR, SwissConnect enables users to correct, export or permanently delete their personal information from the SwissConnect servers. Moreover, the data centers are Tier III/Tier III+ and ISO 27001certified. They provide a highly secure infrastructure to host sensitive data. Frederique Constant uses the most secure solution in Switzerland with the same level of security as bank companies, thus ensuring the best protection and privacy of personal data. The users are now able to connect external applications like Strava, Fitbit and Runkeeper to export and display data in their preferred mobile application. 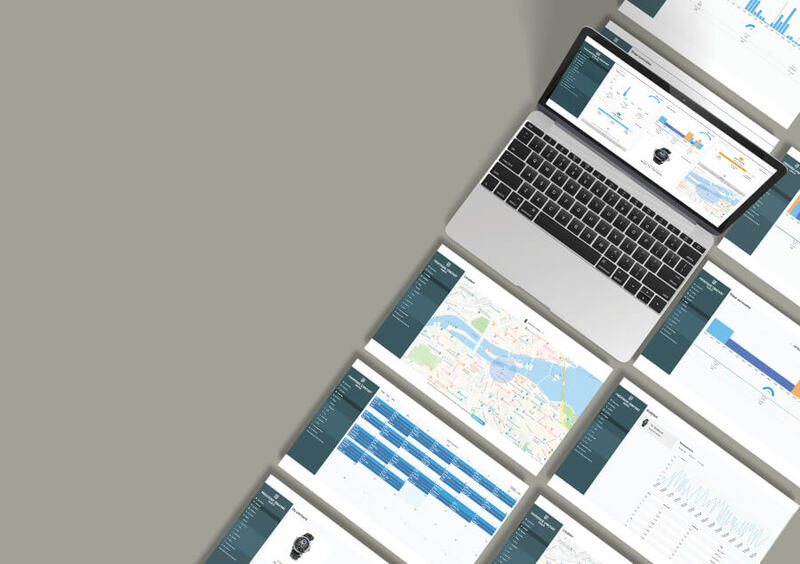 Frederique Constant customers will now be able to keep all of their personal data in the same place by importing it in a secure cloud and use their favorite SwissConnect mobile application to display the latter. 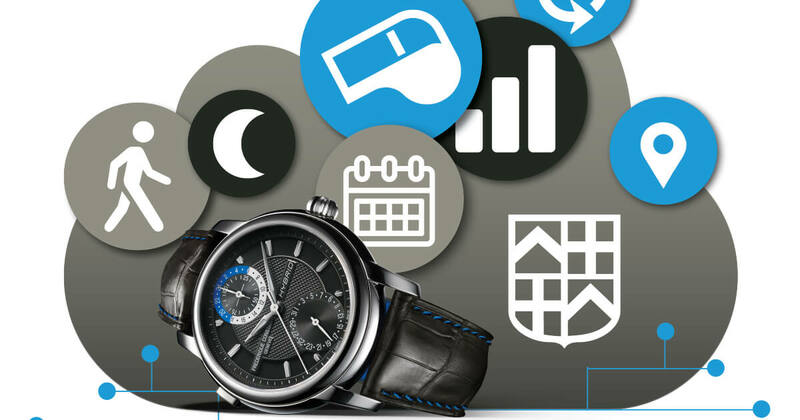 The SwissConnect Cloud portal is available now at https://www.swisscloudportal.com for all Frederique Constant and SwissConnect customers. To use this new service, users should simply sign-in with their SwissConnect email and password. 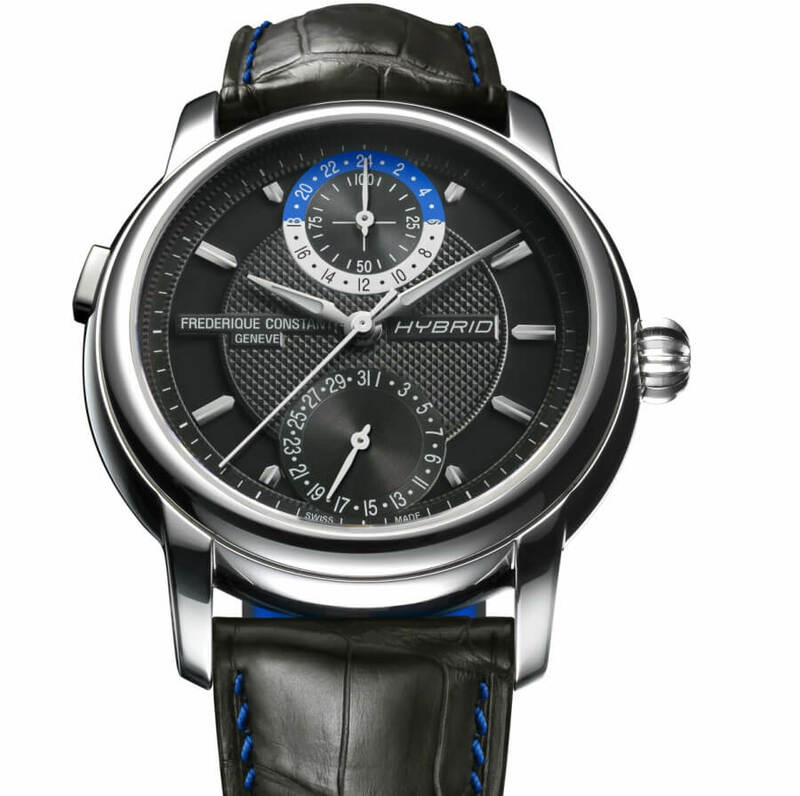 For more information visit Frederique Constant.